Not sure how to properly uninstall Panda Antivirus for Mac? Fail to delete some of its stubborn components? Read this tutorial to get the correct answers to these problems. Panda Antivirus for Mac is a free security software claiming to offer users realtime and manual virus protection. It does not consume many system resources and not so obtrusive as other antivirus may do. Yet, if you have a better option and decide to replace it with an alternative, you will need to fully uninstall Panda Antivirus for Mac before the installation of other antivirus software. 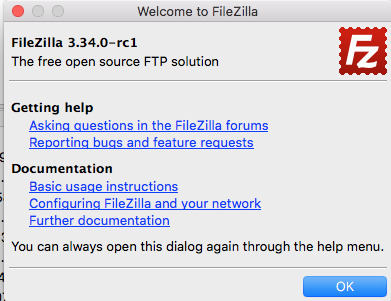 The questions is: how to do it right? Hereby we provides two removal methods to guide you through the uninstallation. The first one is to manually delete Panda Antivirus for Mac and its remnants. If you want to save some trouble during the process, then the second one is more suitable. 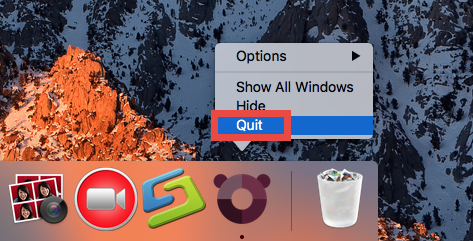 Q1: How to Quit an Application before Uninstalling It? 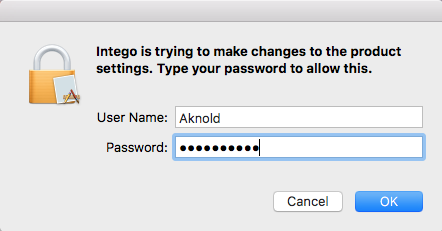 If the target app cannot be quit normally (especially some antivirus/ security/malware software), you can reboot your Mac into Safe Mode to stop the automatic launch. And then you can perform the following steps to properly uninstall Panda Antivirus. 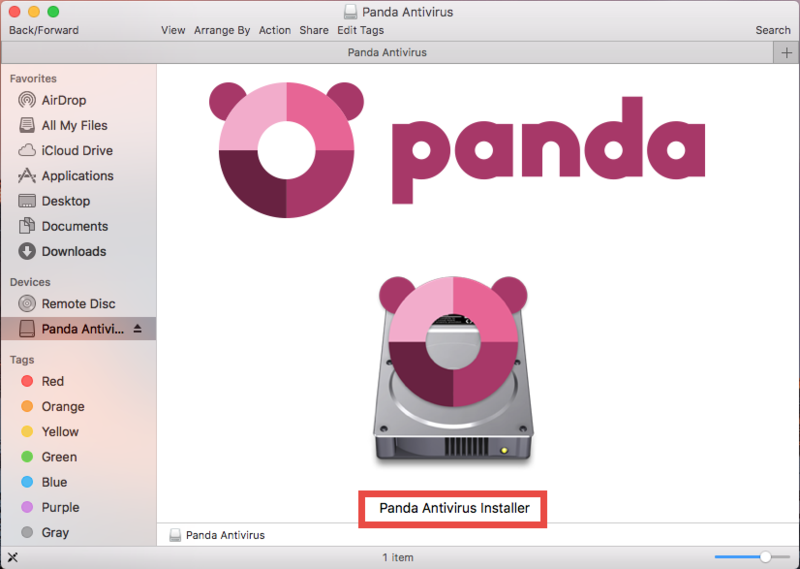 Q2: How to Correctly Uninstall Panda Antivirus for Mac? 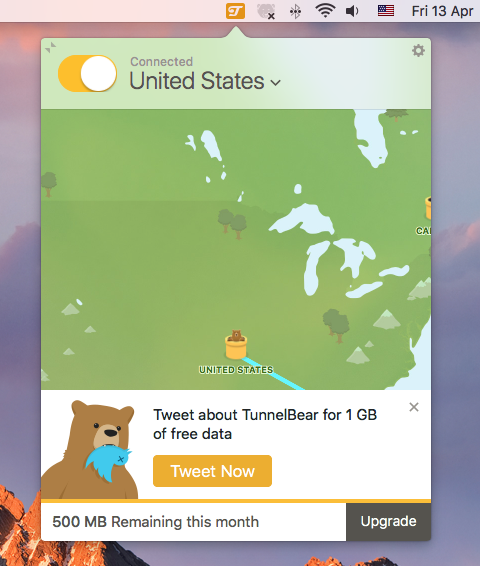 Usually most apps can be easily uninstalled by the trashing way. Yet if you are dealing with antivirus/security software, we suggest you to run the built-in uninstall tool (if it exists) to complete the uninstallation. In this case if you still keep the install package file, you can follow the instructions listed below to properly delete Panda Antivirus. 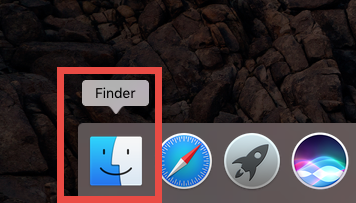 Open Finder, locate the installation file and double click to open it up. Launch the Panda Antivirus Installer, and then click Open when prompted. 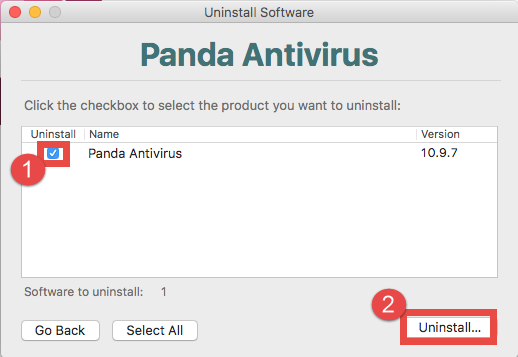 Choose Uninstaller Software, check the box of Panda Antivirus, and click Uninstall. As the uninstallation is finished, click Continue to exit out of the installer. 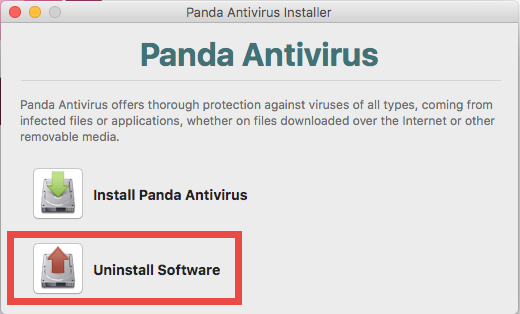 If you don’t have the installer file, you can still drag Panda Antivirus to the Trash to start the uninstallation, and you will be prompted to uninstall it as shown below. 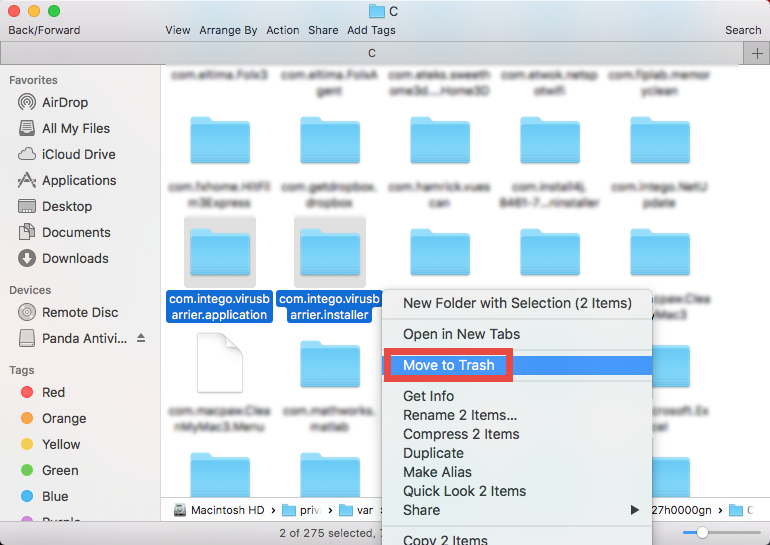 Choose Panda Antivirus in the folder, and drag its icon to theTrash. 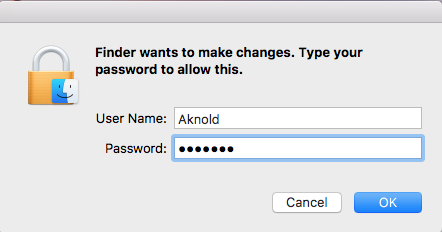 Click Uninstall in the pop-up dialog, and then type in the password again. Q3: How to Totally Delete Panda Antivirus Remnants? As the app has disappeared from the Applications folder, some users may think the uninstallation is done. Yet it is possible that some app components still remains deep in system directory. We suggest all users to detect those invalid items for a thorough deletion. 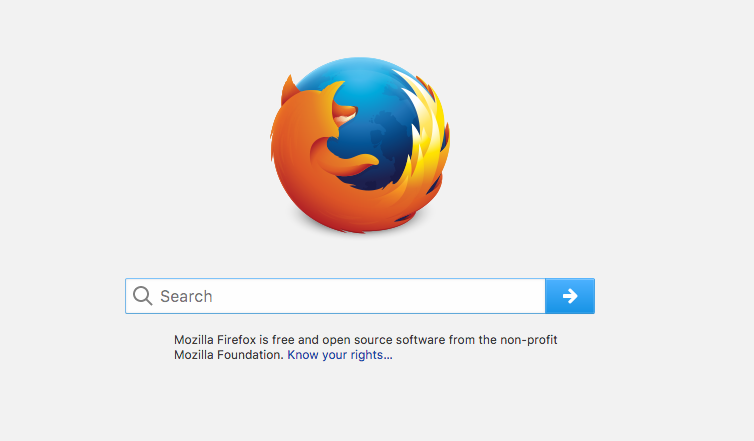 If you wish to sweep out Panda Antivirus leftovers and reclaim disk space, you can search for associated items in the /Library and ~Library directories. 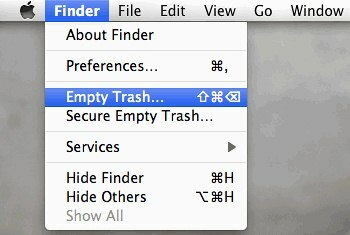 Empty the Trash to delete Panda Antivirus leftovers permanently. Manually deleting app leftovers could be time-wasting, low-efficient and risk-taking. Chances are that you have spent much time yet still miss out some ambiguous files, or even mistakenly delete items pertaining to other apps. That’s why we do not recommend ordinary users to perform the manual deletion of app leftovers. In the case of Panda Antivirus for Mac, you can search for remnants by using the keyword of the vendor’s name, i.e. intergo, to locate the components pertaining to Panda Antivirus. Given the situation that inexperienced users may have difficulty in fully deleting Panda Antivirus, we hereby recommend you to use a handy tool designed for all-level users. The reputable remover could help delete every app trace without hassle. 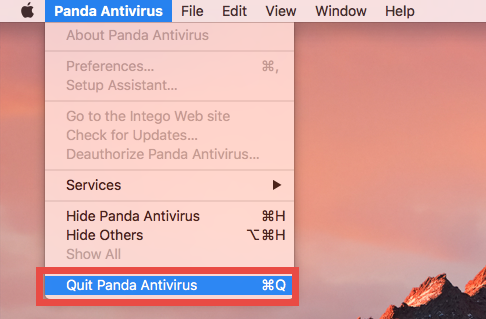 Q4: How to Remove Panda Antivirus for Mac at Ease? 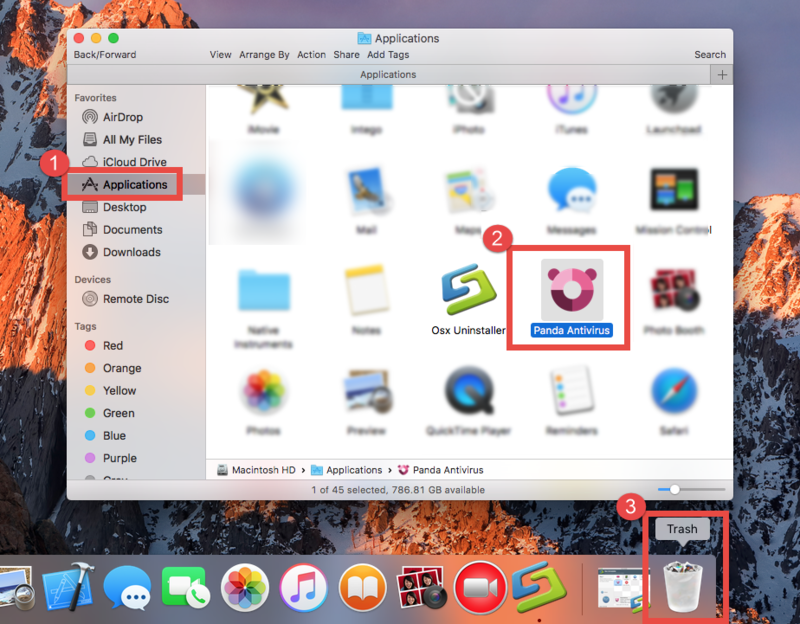 To uninstall Panda Antivirus for Mac effortlessly, you can try to run the automated uninstaller provided below. Now let’s watch the video clip to know how it works. 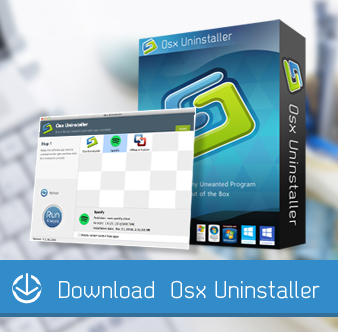 Osx Uninstaller is one of the best removal tools running on compatible Mac operating system. 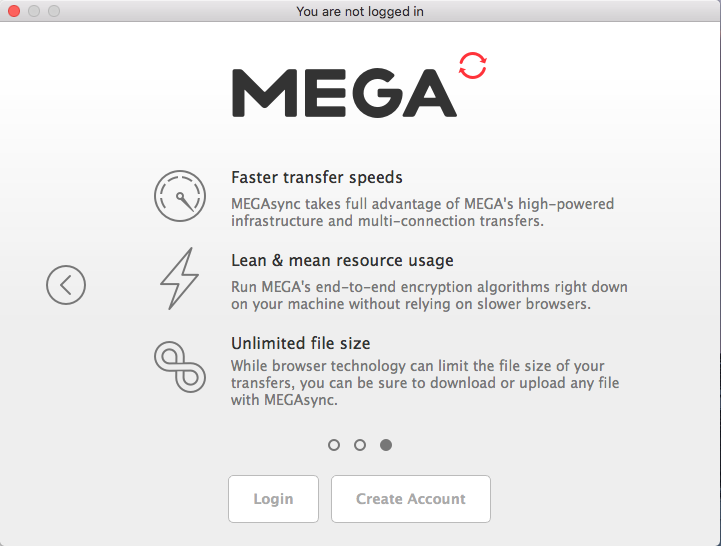 Featured with an intuitive interface and powerful engine, it is capable of deleting any unwanted, problematic, stubborn and malicious apps within a few clicks. Step 2. 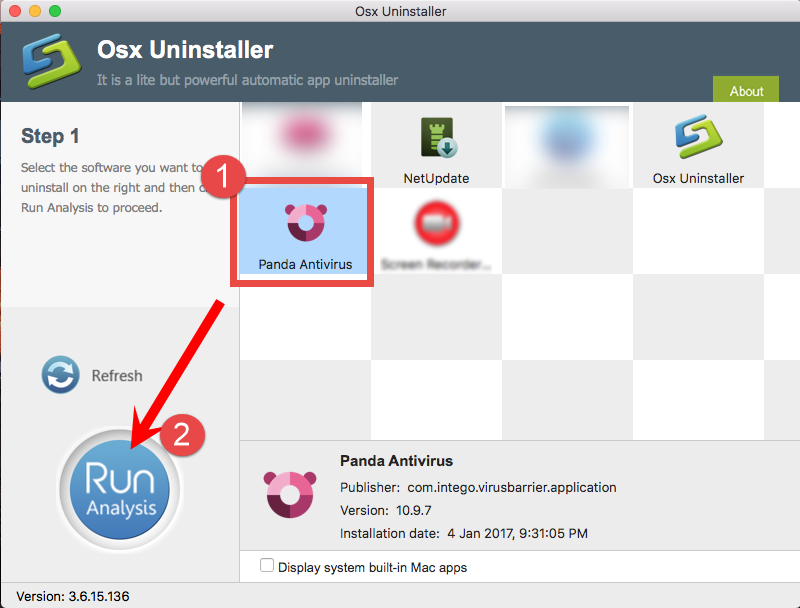 Run Osx Uninstaller, select Panda Antivirus and click Run Analysis. Step 3. Review related files and folders, click Complete Uninstall button, and click Yes in the pop-up dialog to fully remove all components of Panda Antivirus. After that, exit out of Osx Uninstaller, and Panda Antivirus should has been uninstalled from your Mac. Just give it a try to enjoy the convenience & efficiency. 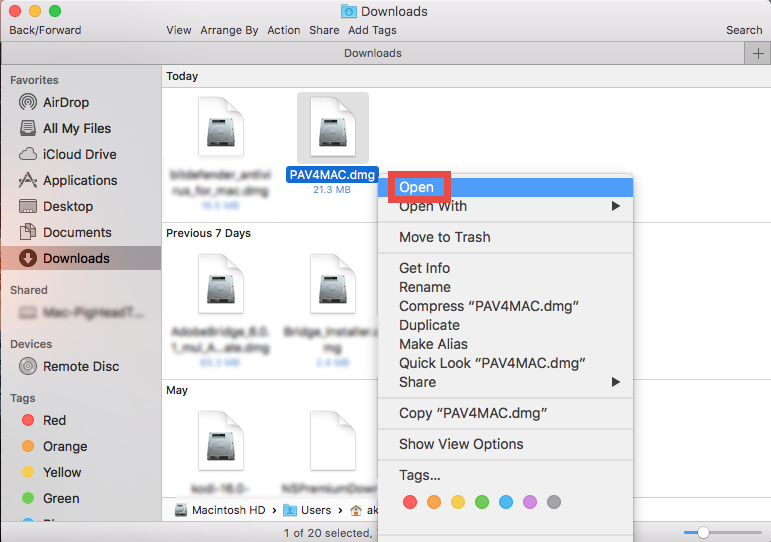 Summary: In this post we show you how to uninstall Panda Antivirus for Mac by multiple approaches. Which one do you prefer to use? Or which one you think is more high effective? Anyhow, using Osx Uninstaller is rather intuitive, streamlined and suitable for all-level users. Though priced, it guarantees a satisfying uninstall result. Feel free to raise your question about this tutorial and we will be glad to help you.